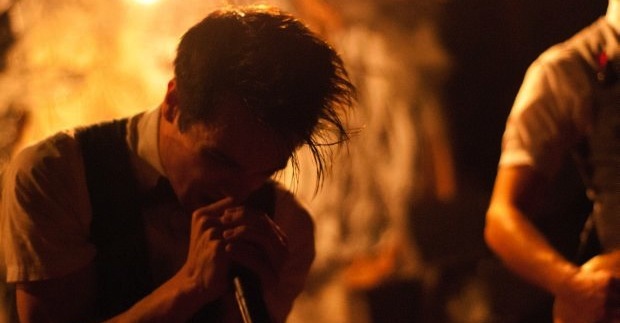 Absolutepunk has become the latest website to grab a few minutes with the members of Panic! At The Disco. Click here to see what the guys had to say about their new album and much, much more. Panic! At The Disco talk to Big Cheese about their new album ‘Vices & Virtues’ – read the full interview in Issue 131 of the mag – out Today! Panic! At The Disco appeared on MTV’s Top 10 the other day and we have a clip from the airing on television. You can hear what they have to say about the meaning behind the video and where they got inspiration. Check out the number 3 video, “The Ballad of Mona Lisa” from Panic! At The Disco‘s new album Vices & Virtues. Check it out after the jump! After a year and a half from the split, people are still asking. Panic! At The Disco confirm there is ‘no bad blood’ between Ryan Ross and Jon Walker. You can watch a video from the mini-interview here. Brendon Urie of Panic! 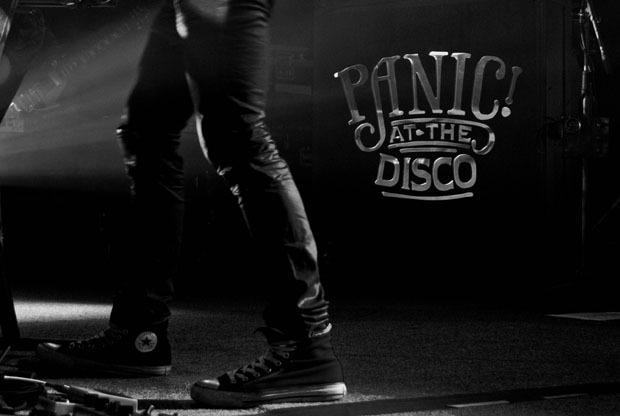 At The Disco answers the fans’s questions about the album and the split. Check out Brendon’s answers after the jump. According to Kerrang, Panic! At The Disco will be tour the UK this April in support of their forthcoming new album, ‘Vices and Virtues’. This tour will most likely lead to an US tour. Look out for more details about touring and tour dates! MTV goes behind the scenes of Panic! At The Disco‘s new music video for “The Ballad of Mona Lisa”. Check out the video after the jump!